Few global trends are as momentous as the flourishing relationship between Africa and China. The meeting of the world’s youngest population and its second-largest economy promises to help shape the 21st century. However, the very breadth of the relationship sometimes makes it hard to grasp – should we focus on trade, geopolitics, investment or development? All of these are changing fundamentally due to China’s engagement with Africa. SAIIA is one of the pioneers of China-Africa studies. Most recently we have produced a new series of papers bringing fresh perspectives to some of the biggest issues shaping the future of China-Africa relations. 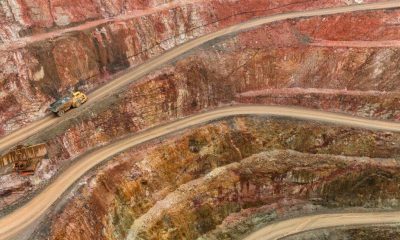 Jana Mudronova’s Development strategies and Chinese investment in Africa’s mining sector asks how Africa can avoid the trap of simply exporting raw mineral resources to China. Is there a way for Africa to make more money from its resources? Is mineral beneficiation the way to go? The environmental cost of development is a big challenge for China. Lauren A. Johnston and Robert Earley’s Can Africa build greener infrastructure while speeding up its development? 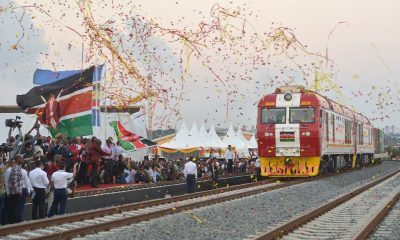 Lessons from China draws on the experience of Chinese development innovations and mistakes to give Africa concrete advice on how to develop infrastructure without wrecking the environment. Planning Africa’s infrastructure is one thing. Paying for it is another. Debt has become one of the biggest controversies in China-Africa relations. Anzetse Were’s Debt Trap? 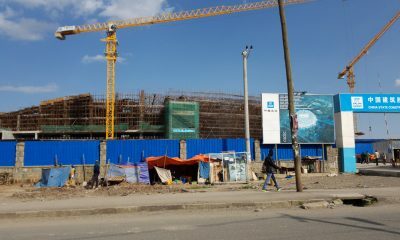 Chinese loans and Africa’s development options unpacks recent allegations that China is using debt to control small countries, pointing out that these narratives frequently leave out the decision-making power of African governments. 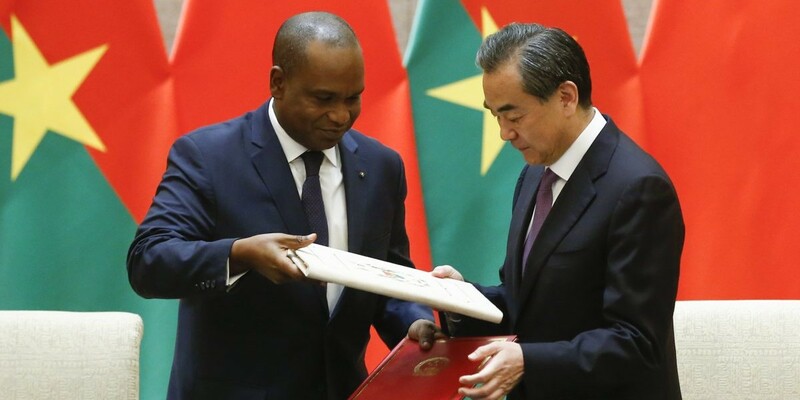 The issue of how much power African governments have in the China-Africa relationship is further explored in Cobus van Staden, Chris Alden and Yu-Shan Wu’s In the driver’s seat? 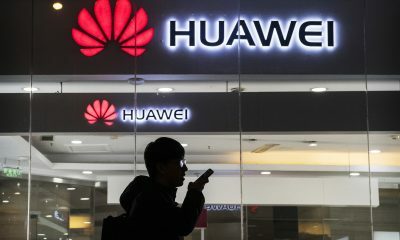 African agency and Chinese power. It puts the debt issue into the wider context of the power gap between China and Africa. The paper shows that Africa frequently has more power in the relationship than we assume. China’s relationship with North Africa and the Middle East is developing rapidly, but it receives much less research attention than sub-Saharan Africa. Lina Benabdallah’s China’s relations with Africa and the Arab World: Shared trends, different priorities provides an introduction to the key issues structuring this strategic relationship.